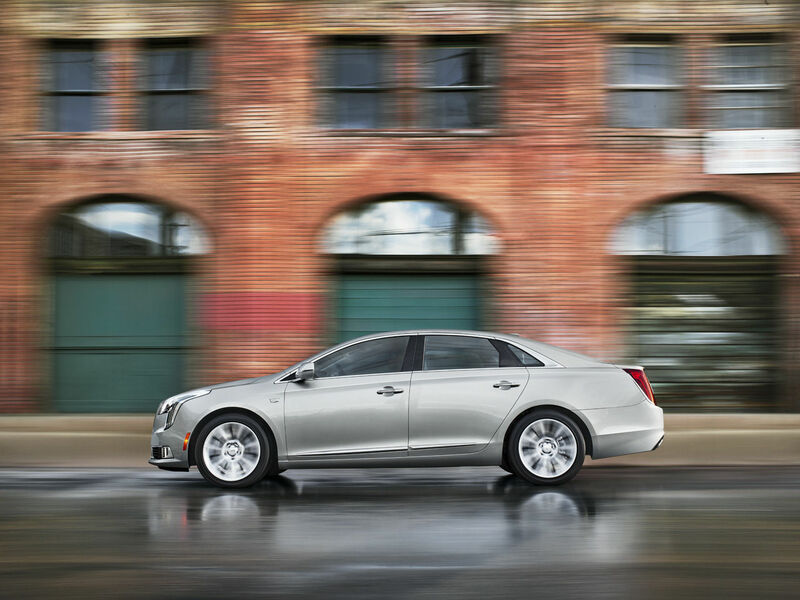 Take control with an exhilarating amount of performance options with the 2019 Cadillac XTS. Cadillac’s available Magnetic Ride Control reads the road up to 1000 times a second, automatically adjusting the suspension to road quality and weather conditions. You will feel highly responsive handling regardless of road conditions. Utilizing lightweight aluminum calipers, Brembo® front brakes offer a host of advantages, including responsive stopping power and fade resistance. Consider two remarkable power plants. The standard 304-hp, 3.6L V6 engine features direct injection for power and efficiency. The available V-Sport Platinum model is equipped with a 410-hp Twin Turbo V6 engine for exhilarating power, alongside standard AWD for all-weather performance.